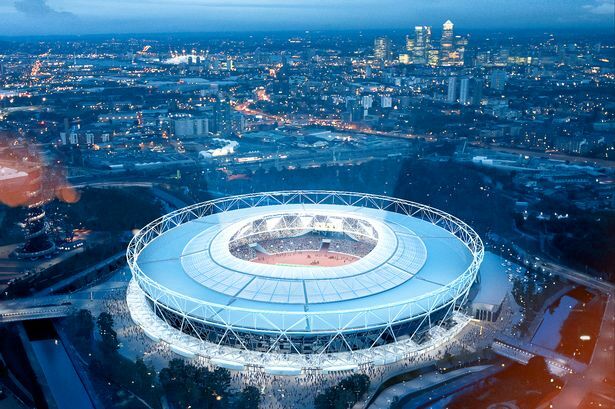 Since London was awarded the 2012 Olympic Games, Pyramid Builders Ltd have been involved in the development of some of the key venues. We have been on site on the Olympic Park for the three years leading up to the commencement of the games. 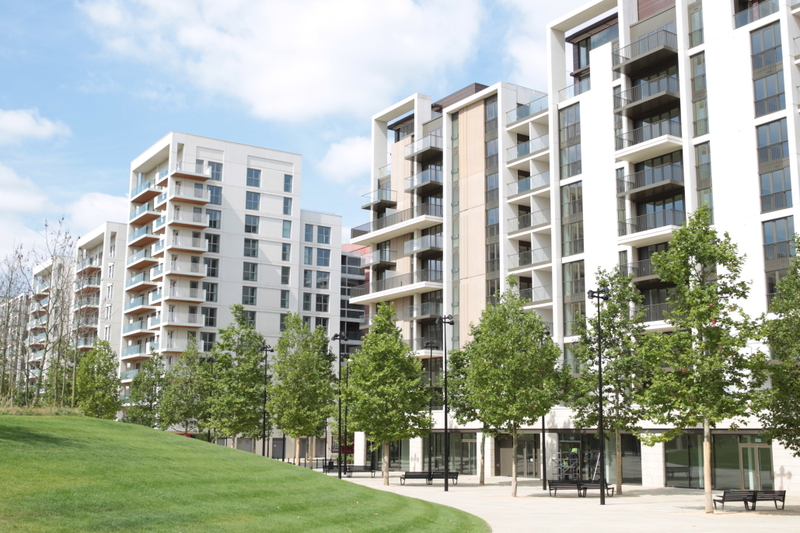 Pyramid Builders Ltd have assisted with the construction of the games’ venues, accommodation blocks and supporting facilities. These are for use during the games and to provide a community legacy for the future. A selection of these projects can be seen below. New accommodation community for the London Olympics. Pyramid Builders Ltd had a presence on site for over three years, constructing 16 of the buildings. 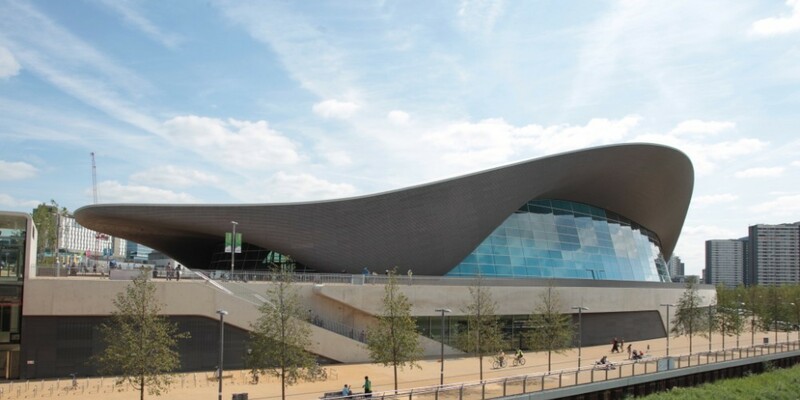 Construction of the iconic Aquatics Centre for the London Olympics. Part of the Athlete's Village on the London Olympic Park, Chobham Academy is a new school campus.